All The Canary Islands occasionally suffer from Calimas, most often in the winter months. 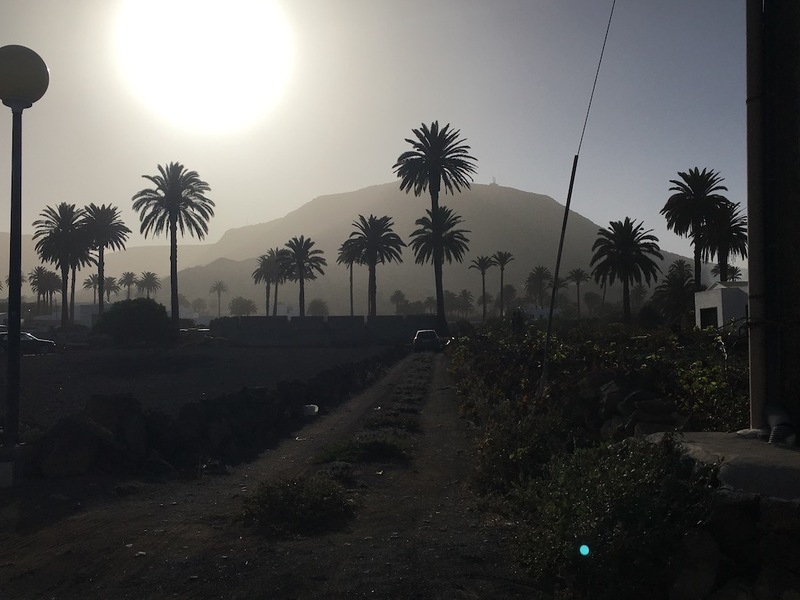 The calima is a hot and oppresive wind and occurs when there is high pressure over The Sahara, which in turn drives a southerly wind towards Lanzarote, bringing Saharan temperatures and sand with it. During a calima the air turns a white or even a yellow colour and you can literally smell the sand in the air from the Desert. Often strange insects accompany the winds – in recent years we have had locusts, ladybirds and dragonflies. The calima can last from half a day up to three days, and the aftermath is that everything on the island is covered in a film of sand. You can always witness the big clean up afterwards when everyone tries to remove the sand from their patios, swimming pools and cars. 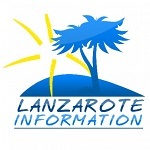 The temperature will often rise to very high levels during a calima, and people tend to stay inside and avoid any exercise. The phenomenon can be seen on satellite photographs, appearing as a cloud like swirl across the islands. Calimas are often preceded by clear, still weather, and in winter they are often followed by rain.